Have you ever noticed that there is a great paradigm shift towards the way most content are presented online these days? There are hundreds to thousands of articles being posted on different social media platforms each day and bear in mind that content with images are far more likely to get more exposure and shares. Therefore, if you are not creating something uniquely special to capture your audience’s attention and their interests, I bet your competitors will. 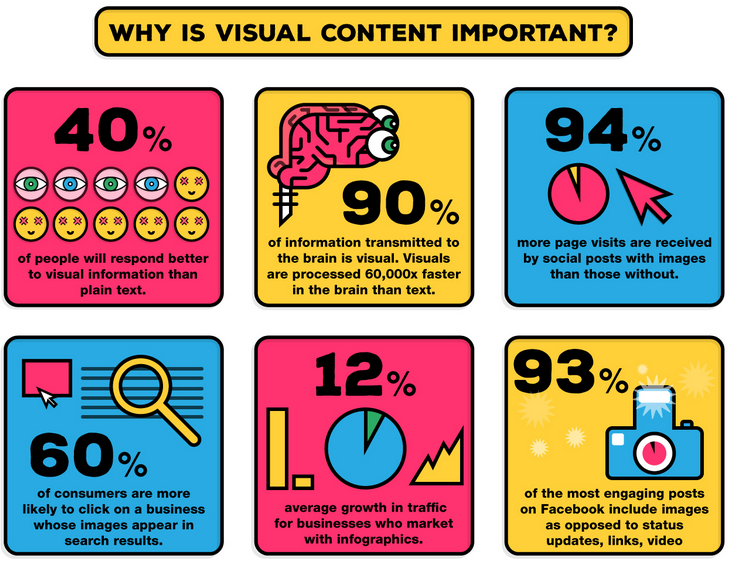 So, if you do not want to lose them, you better make sure that you start using some of these powerful visual content as part of your successful content marketing strategy. In today’s article, I will explain a little bit on the types of visual content and which one you should be using in your content, in order to drive higher traffic and social engagement to your blog or website. But before we dive deep into that part, let’s look at one important fact as to why visual content is so important. There’s a simple reason for this – human beings are visual creatures. They are simply drawn to content that is visual. In fact, according to research done at the 3M Corporation, human beings process visuals roughly 60,000 times faster than they process text, which explains why the brain tends to have an easier time remembering visual content and why visual content is essential to the learning process. 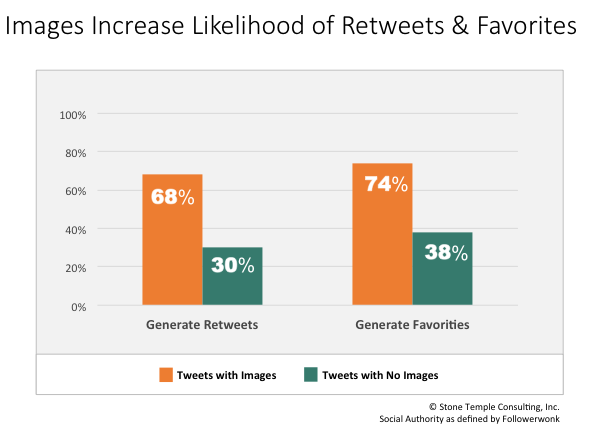 Keeping all this in mind, it shouldn’t come as a surprise that visual content is essential to the success of your social media marketing campaign. 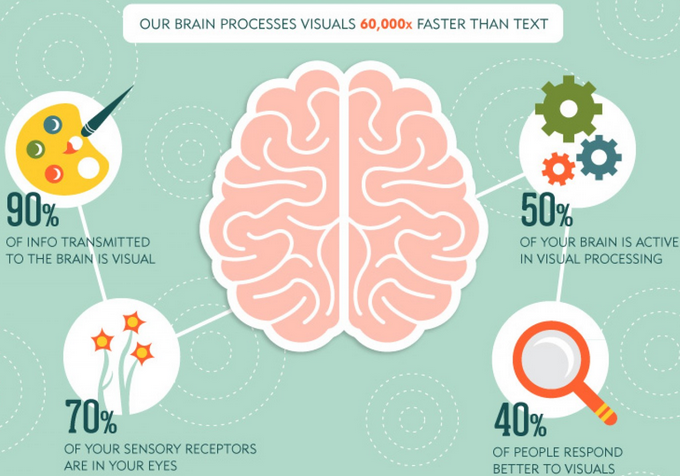 Some fun facts about visual content. As you can see from the diagram, the above statistics are some interesting facts you wish you’d have known earlier. This doesn’t mean that as long as you posted your visual content, you’ll be successful. 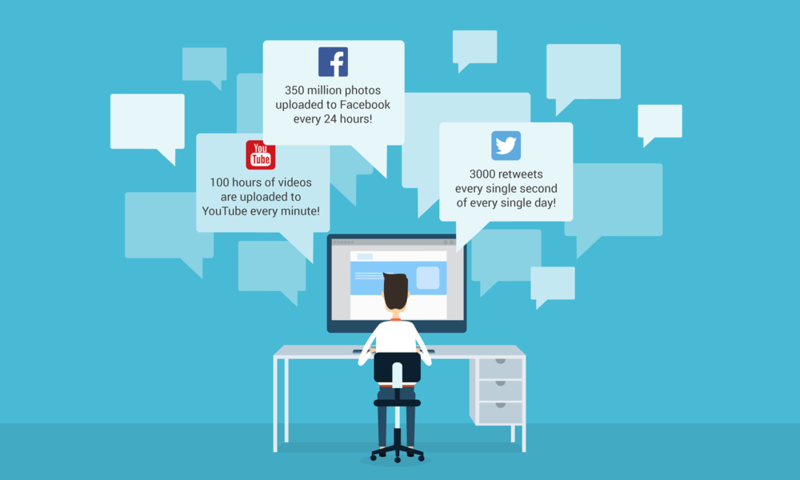 Around 63 percent of all social media consists of visual content. Around 66 percent of all social media updates consist of visual content. Around 50 percent of all users have re-posted visual content, such as photos or videos, that they have found online. Around 54 percent of all users have posted visual content, such as photos or videos, that they created themselves. As you can see, posting visual content is necessary just to keep up with the rest of social media. By using relevant visuals in order to strengthen your content, you’ll increase your chances of increasing your views, likes, shares and click-through rates. In fact, content that’s posted with relevant images gets on average 94 percent more views than content posted without any visual accompaniment. 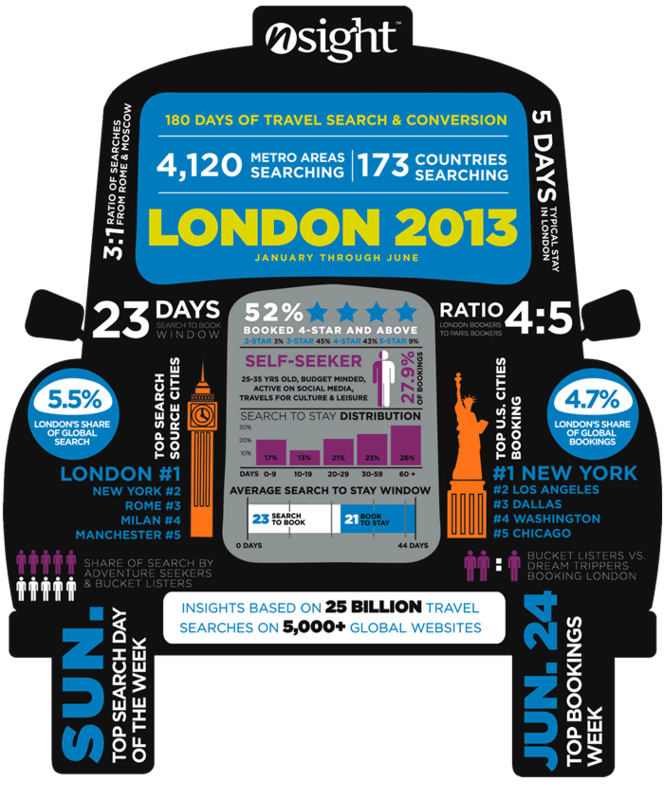 The awesomeness of using an infographic is that it allows you to translate all your ideas into one single slide shot. That doesn’t mean you can cut all the text from your article and paste it in your infographic. 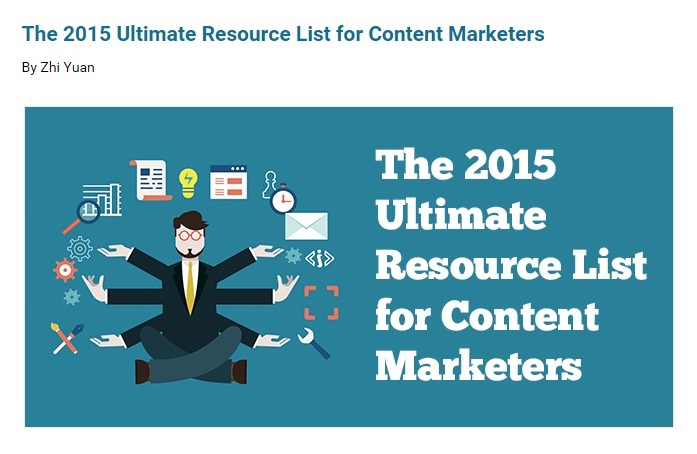 Using hard data in your content is an excellent way to backup a point that you are making. However, not many people are going to be that interested in picking out the numbers out of your text. 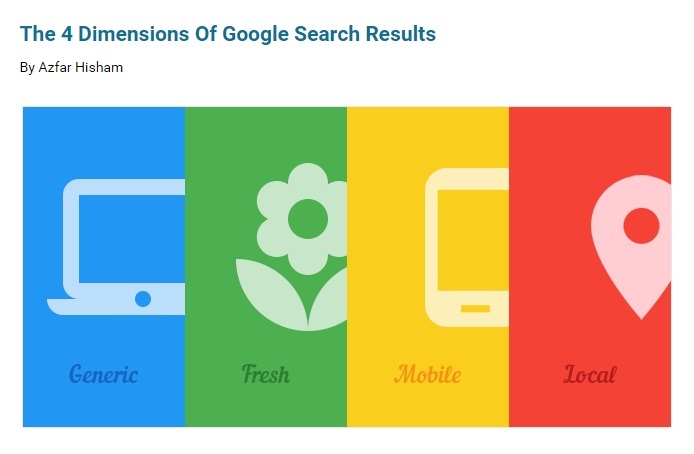 Therefore present data to your readers in a visually catchy manner that makes it easy to read. Just remember a good infographic is something that is detailed enough but at the same time it should be easy to comprehend from a glance of it – just like the one below. Present your data in a visually catchy manner. 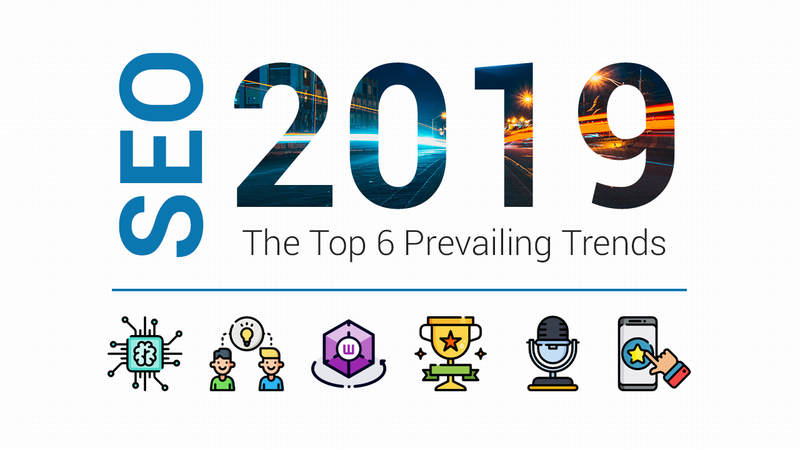 For the past decades, memes have taken the Internet world by storm and whether you like it or not, it is the culture that has been evolving around the web and as a matter of fact it has gained lots of popularity and recognition from the global society. In case you’re still not sure what memes are all about, well they are pictures that are easily found online that contain a simple line or two of text. And usually these lines comes with some catchy phrases, misspelled words or a humoristic caption, you will be sure to either captivated by it or you will be having a great time laughing out loud. Share your excellent sense of humor. So never underestimate the power of those memes. 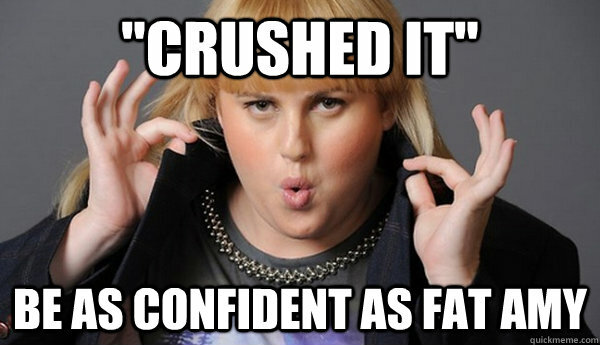 In fact, Internet memes have been seen as one of the most effective form of visual that can go viral very easily. And that clearly explains why there are so many smart marketers are seen taking full advantage of memejacking (hijacking some popular memes for their own marketing purposes). But before you simply tap into such hijacking, it is extremely crucial for you to do a little search on the meaning of the meme and try to understand the connotations behind it because you wouldn’t want to offend your own audience and to tarnish your own brand by such inappropriate act. It is always advisable to post something that is relevant to your own brand, after all you just want to generate more social shares and to increase more traffic to your blog, right. Using charts and graphs are indeed the best way of presenting and explaining your data or your findings to your audience. When you display those information in charts and graphs, you make it easier for them to visualize and to understand what you are trying to say in your content. Also bear in mind that if you have a long piece of content, you wouldn’t want your audience to run through every single word and before they even get toward the end of what you’re trying to say, they’re probably dead by boredom. So in order to make everything a complete sense to them, then it is always a good choice to put up some charts and graphs. That way your audience will sure to thank you for understanding their pains. Besides, adding charts and graphs to your content is also a great way to back up on those claims you make within your content and this will definitely make your content look more credible. Use charts to make your audience interpret your data easier. Screen captures are a good way to relay information about location, position and movement to a reader. Most people would rely on screenshots just like how beginners are eager to learn things by searching for some step-by-step tutorials on how-to do this or how-to do that. Although video is typically a better way to do this, however screen captures are much more cheaper and quicker to produce and sometimes they are even much more effective because your audience can print it out and refer to it from time to time. Besides, using screen captures are also a good way of showing your audience about the findings based on your own experiments. 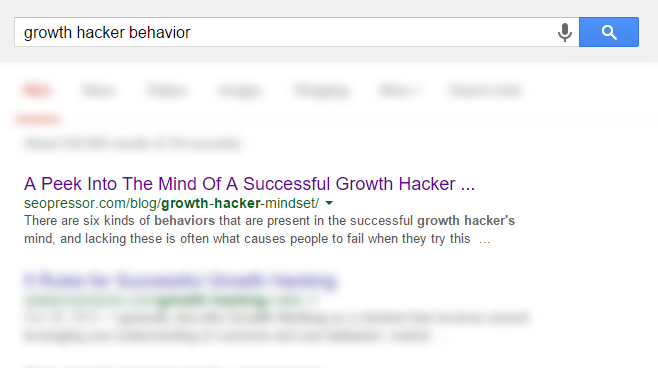 A very good example would be on a little experiment I did on meta description recently and in this particular post I used a lot of screenshots in order to show my step-by-step findings. A screenshot of my own experiment. Therefore, it is recommended to generate your very own screenshots once in a while and add that in your article, so that people are more likely and willing to share your article on other social media platforms. Besides, they will see your article as something that’s original, authentic and most importantly worth sharing. Everyone loves cartoon image! Don’t you agree with me? Most people have a soft spot for cartoon images and it is a great way of capturing your audience’s attention and make their eyes glued to your article almost instantly. And because of that they do not need to read a lengthy explanation in order to understand what you’re trying to explain. So, if you want to make your post lovable by many people, you need to include some of those captivating and memorable cartoon images so that people are more likely to remember you for your brand and they are more likely to share it with their friends if they find it to be funny and entertaining. Custom art is unique art that is created specifically for your brand. As you can see there are many marketers out there who love to use a normal 3D design picture on all their blog posts. But here, we would like to create something different that’s why we’ve chosen to use a flat design for all our featured pictures. The reason for doing so is because we wanted to create a more comfortable experience for our readers by standardizing all our blog posts featured pictures rather than using different style of pictures when they arrive at our blog. We wanted them to see a uniformity on all our blog posts. Even if they shared it out on different social media, a flat design featured picture may stand out a little than the rest of the others. Below are just some of the examples for our featured pictures that we’ve created on our own. There are many reasons as to why you seriously need to find appealing images and add them into your blog posts. Not only will high quality images be able to capture your audience’s attentions, but it will also make your blog looks more lively and appealing to read. Bear in mind that having nice stock images is a great way of breaking up lengthy text, and hence improving on the readability of your article. But that doesn’t mean you can simply pick up any images to use on your blog post. Just make sure that the picture that you choose is something related to your post and is something interesting to your readers. Just be extra mindful when you select those pictures and make sure your picture tell a little story about what you’re trying to convey but at the same time, keeping a little sense of curiosity is good here because this will encourage them to read the rest of your blog post. Get free photos for your commercial and personal works. 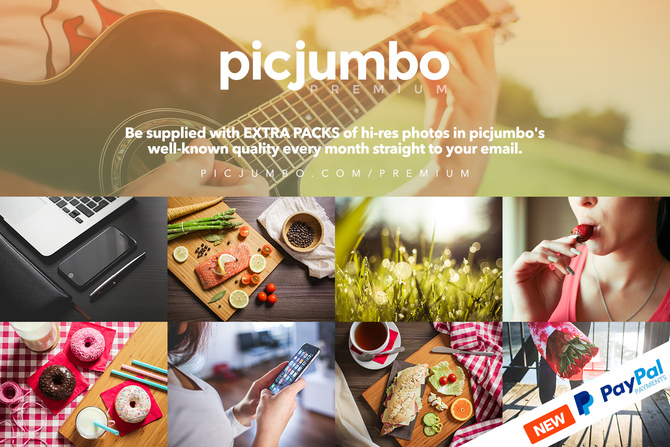 Picjumbo – Find high quality photos in a number of categories that include business, people, food and more. You can also sign up for their premium service to receive extra packs of 30 high resolution images emailed to you every month. 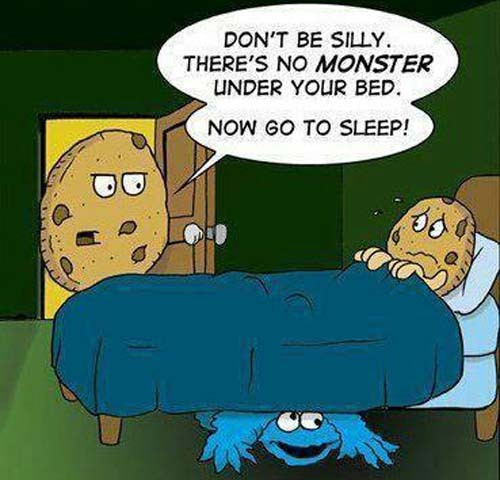 There are no restrictions to using the images here, which means you don’t have to worry about providing credit to the author. 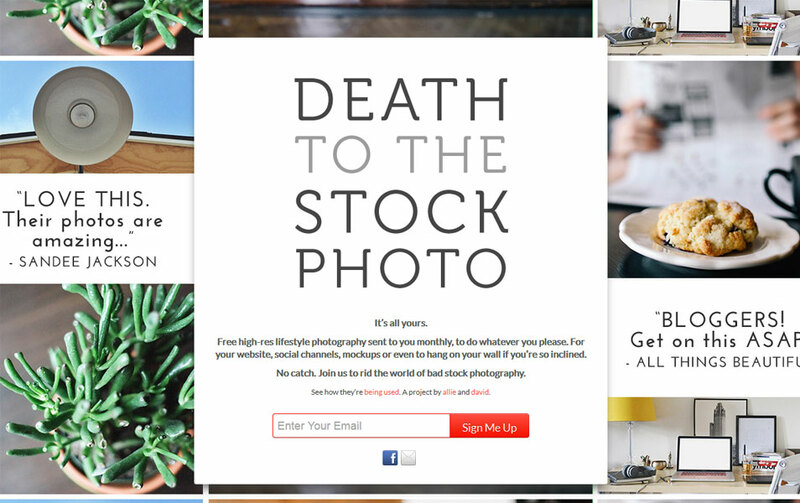 Death to the Stock Photo – Sign up to their email service in order to receive free monthly photos that you can use for blog posts, commercial use, social accounts and more. 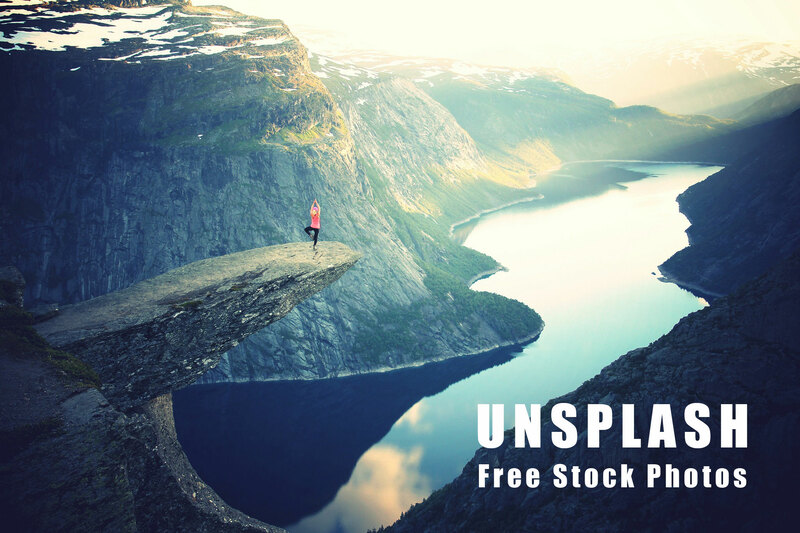 Over 3,500 free stock photos to choose from. Pexels – Pexels is one of the biggest free image directories out there. Basically, it collects the images from other free image websites, thereby giving you access to hundreds of stock photos that you can easily search for from one source. Lots of nice and high-resolution photos available. Unsplash – Unsplash is a great website to find all your high-resolution and beautiful images that you can use for free. I would personally recommend this because the pictures are absolutely stunning. Sign up to get 10 hi-res photos delivered to your inbox every 10 days. Sign up and get a free terabyte of photo storage. Flickr – Not only can you find whatever breath-taking images you need, you can also use Flickr to organize and edit images no matter where you are. You can also upload your own images to Flickr and edit them. 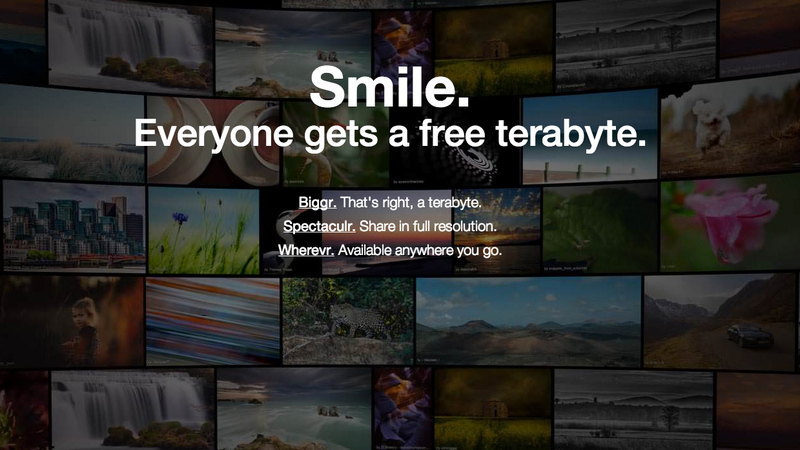 So sign up now and get yourself a free terabyte of photos storage. 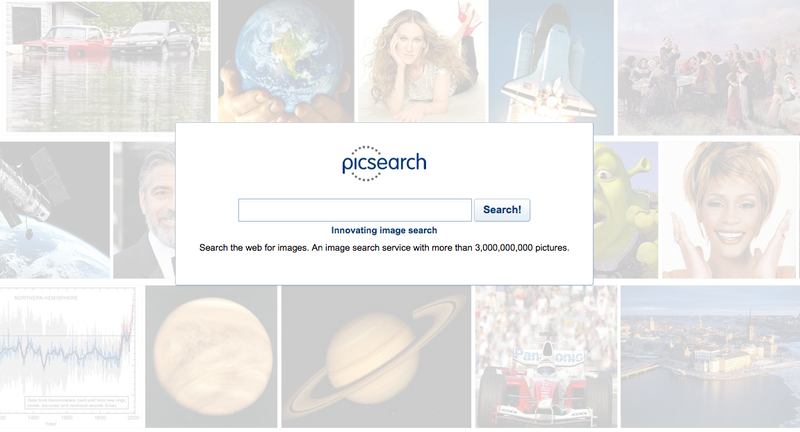 Picsearch provides image search services for large websites. Picsearch – Basically, it is a search engine for you to search for all pictures, images and other animations. With over 3 billion of images from all over the world. This is quite helpful when you’re not sure what kind of images you are looking for. Lots of stunning images available to choose from…some are even hand-picked by the Editor. 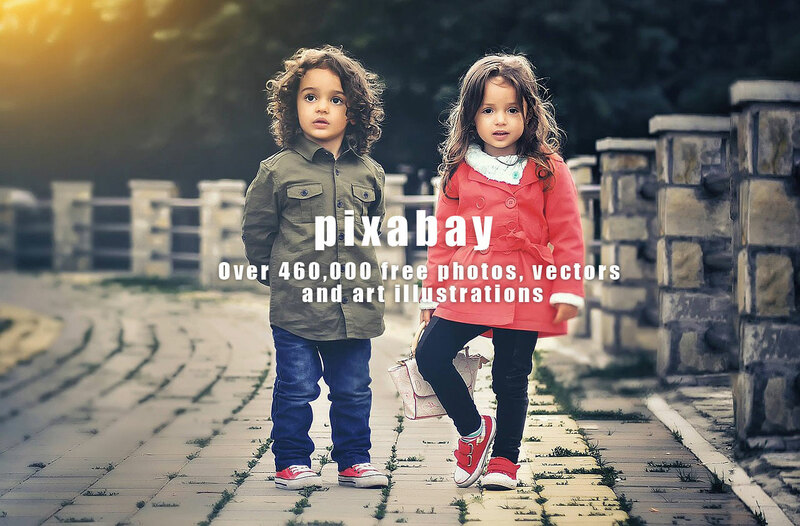 Pixabay – You can use over 460,000 free photos, illustrations and vectors all of which are public domain. All of the images uploaded to Pixabay are user created, which means that this is a great source for finding unique images to use. 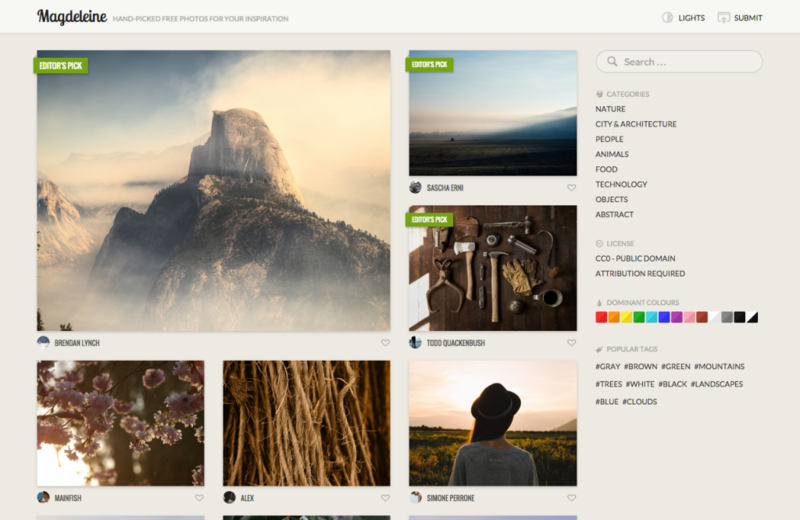 Lots of stock photos from a global community of photographers. 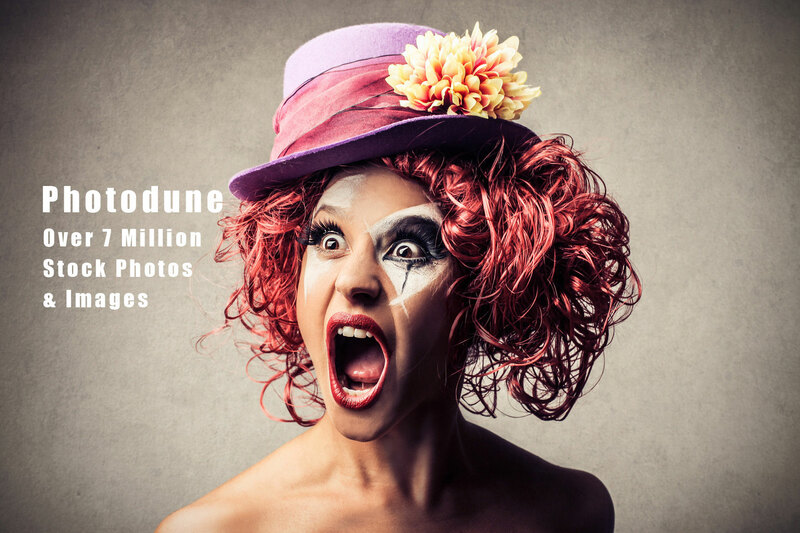 Photodune – While all these images are royalty free, they do charge for many of them. Fortunately, they provide freebies every month that you can look through. The images that they do charge for aren’t very expensive and can help give your site an even more unique and professional aesthetic. Lots of high-resolution pictures will be added weekly. Gratisography – All of these high resolution photographs were taken by Ryan McGuire and are free to use. Not only are they free to use – you don’t have to credit him either! (Just buy him a cup of coffee!) His work is easy to look through – just scroll through the images, which are all located on a single page. It’s your chance to pick a picture that paints a thousand words. Gettyimages – Gettyimages is one of the biggest sources of free images that you’ll find on the web – they have been known to upload as many as 35 million photos over a single month. Search through numerous categories for royalty-free images, such as backgrounds, couples, business, nature, lifestyle and more. 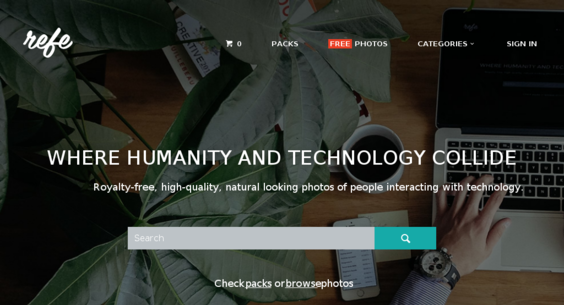 A marketplace of high quality photos of people interacting with technology. Getrefe – These free “real life photos” are a great resource for nature and lifestyle images. All of the images load on a single page as you scroll down, making this an effective way to find usable images without knowing what you’re looking for. Post beautiful images of high quality to attract more audience and get more social shares. 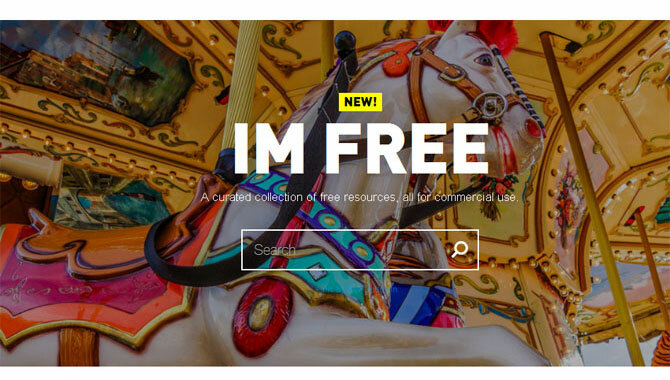 IM Free – This collection of curated images also includes templates, icons and custom button makers, making the website an excellent resource for not only adding great looking images but for improving the overall look of your website as well. A hub that archive all the public domain images across the web. Public Domain Archive – This site is unique in that it provides users with free vintage photographs to use in addition to their more modern collection of images. It is a great place for you to get inspiration and explores thousand of high-resolution photos and turn that into something amazing. 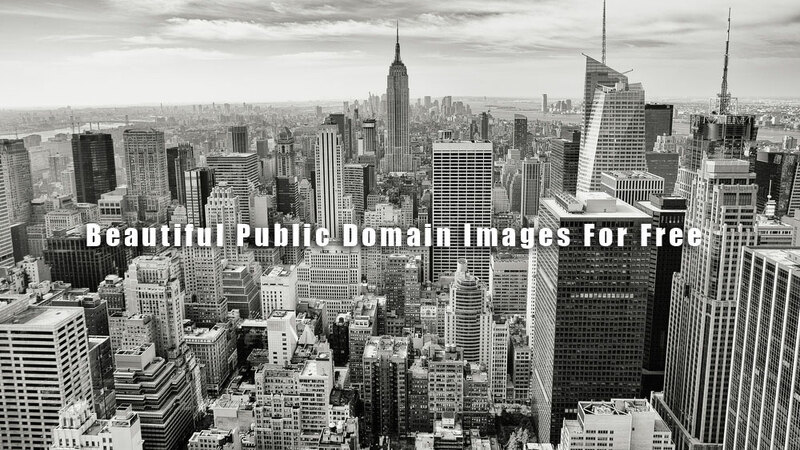 Search from millions of royalty free images from many different categories. Magdeleine – Browse through their gorgeous selection of nature and lifestyle photographs. They post a free high-resolution picture every day. A great place for you to look at some yumilicious food images when you’re feeling hungry! Foodiesfeed – If you need food-related images, then this is the best resource for you. Not only can you download single images – you can also download photo packages that collect together related images, such as the Kimchi photo package or the summer party photo package, to name a few examples. They do provide some nice graffiti images as well. 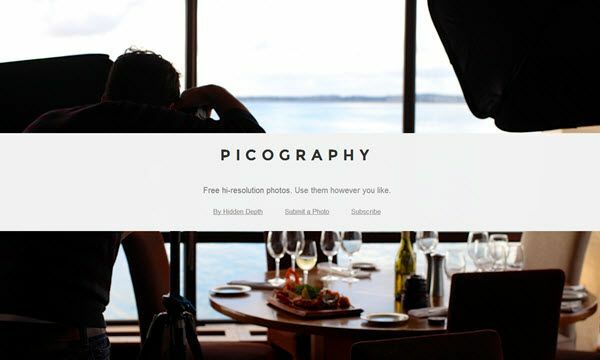 Picography – Picography has an excellent selection of high resolution images. They load on the home page as you scroll down, offering you the chance to stumble on some images you may not have known you wanted – or you can simply use their search tool to find what you need. A great place for all designers, bloggers, and marketers. ISO Republic – In addition to their lifestyle images, there are a lot of art-related images to choose from. 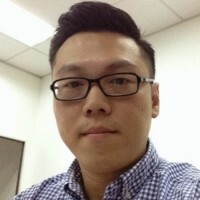 They also have a filter feature that allows you to tweak the look of the images you use. After reading this post, I hope you get the idea of how powerful images can be in keeping your audience’s interest from the beginning till the end. 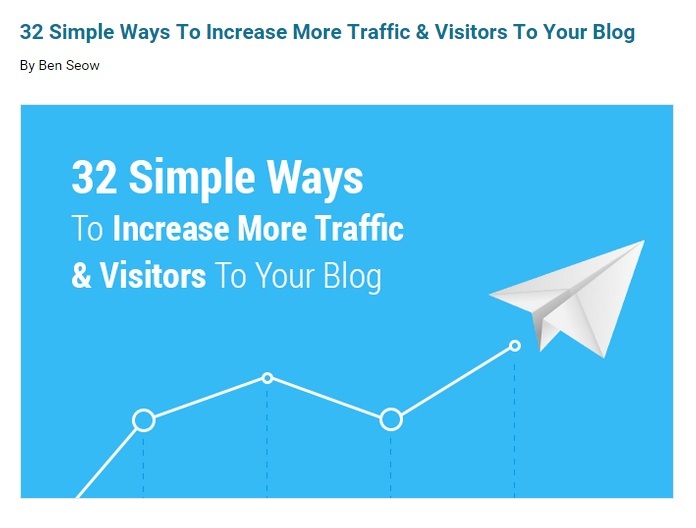 Therefore, try to beautify your blog post with all the careful selected images as it can be seen as the most effective way of increasing your social engagement as well as your overall blog traffic. So why not make full use of all the above websites to find the most powerful images you can get for all your visual content and be sure that implementing this strategy is the road to your social media success.